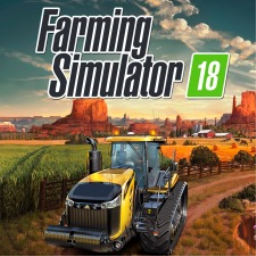 This week sees the delayed launch of Battlefield V, the hotly anticipated VR rhythm game Beat Saber and the perennial Farming Simulator -- as well as a bunch of smaller titles. 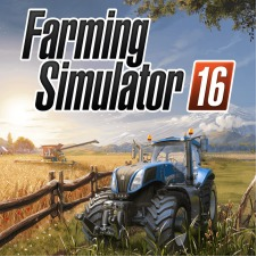 Will you be picking any of these up? 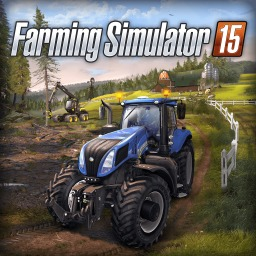 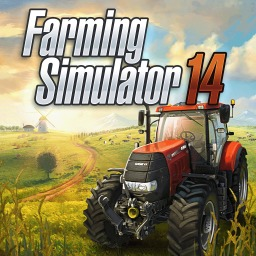 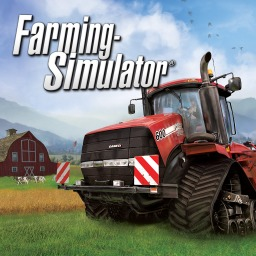 The first Farming Simulator game with trophies was Farming Simulator, which was developed by Giants Software, published by Focus Home Interactive and released on 09 September 2013. 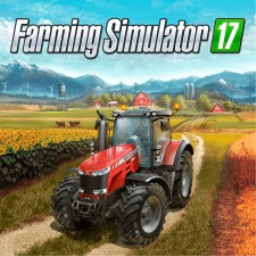 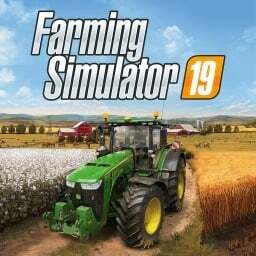 Since then there have been 6 more games in the series with trophies, the most recent being Farming Simulator 19 which was developed by Giants Software, published by Focus Home Interactive and released on 20 November 2018.